- Sea bird's nest extract and hyaluronate acid gives high moisture. - On dry eye area provides rich hydration and nutrition for soft skin care. - Application provides instant cooling effect for vital sensitive skin soothing. - Provides thin moisture coating shield to protect from external skin protection and prevents moisture loss. 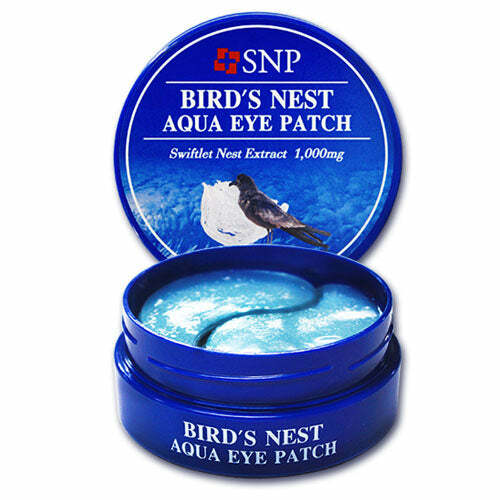 - Multi moisture / nutrition patch to treat eye area and smile line. 1. After face wash use toner to fix skin. 2. Use spatula to get patch and place on area needed.